Iran-HRM – During the past weeks, Iranian authorities have impressively intensified their crackdown on Baha’is by shutting down Baha’i owned businesses, expelling them from universities and making arrests. 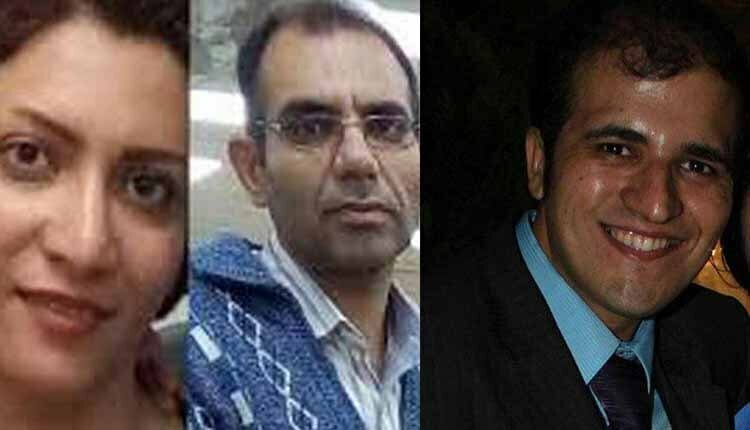 Members of the country’s persecuted Baha’i religious minority recently arrested, left to right: Neda Shabani, Sorush Agahi and Mohammad Moieni. On January 9, a chemical engineering student Badi’e Safajou was expelled from Tehran University of Science and Technology, because of his religious beliefs. Safajou has been banned from continuing his undergraduate degree after it emerged that he is a member of the Baha’i community. He is reported to have successfully finished his third year and had only a half of year to graduate from the typical four-year engineering programme. Sama Nazifi, a student of architecture at Azad University’s Shahriar Branch, was dismissed from university on January 7, 2019, due to her religious beliefs. Another student belonging to the country’s most persecuted religious minority appears to have been expelled from university because of his beliefs. Shayan Ma’navi a Civil Engineering student at the Azad University of Shahre Qods was expelled from university on December 17, 2017. According to reports, until November 19, 2018, fifty-eight Baha’i students were deprived of their education at the university competitive examinations, and at least 11 Baha’i students were expelled from their universities because of their beliefs. Reports indicate Baha’i woman Neda Shabani is still being held in uncertain status over 40 days after her arrest in Karaj. The security forces of Karaj arrested Neda Shabani and Sorush Agahi on November 29, 2018, and transferred them to an unknown location. Ms. Shabani has only been able to contact her family once a week, and despite repeated attempts by her family, they have not yet been fully informed about the status of her case. They have only been informed of Neda Shabani’s extended detention. The state security forces arrested another member of the Baha’i community Mohammad Moieni on January 9, 2018. Mr. The state security forces searched his house Yazd in central Iran and confiscated his mobile phone, laptop and other personal belongings. No information is available on his whereabouts. 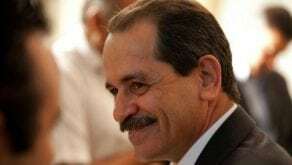 Also in Isfahan, Baha’is were sentenced to imprisonment on December 25, 2018, because of their Baha’i conviction. Baha’i women Bahareh Zaini (Sobhaniyan), Fujhan Rashidi and Sepideh Rouhani were each sentenced to 4 years’ imprisonment and Anosh Rayeneh to 6 years in jail. Moreover, Yekta Fahandej Sa’di was sentenced to 11 years and nine months in prison for her Baha’i religious beliefs by a preliminary court in the city of Shiraz in south-central Iran on December 30, 2018. The sentence, which Sa’di will be appealing, was issued by Branch 2 of the local Revolutionary Court for the charges of “assembly and collusion against national security” and “propaganda against the state” for her faith. Iranian Baha’is have been deprived of their rights, such as access to education or the right to own a business, and are often persecuted for their beliefs. Scores of Bahá’ís have been expelled from universities in Iran in recent years. The Iranian regime has long persecuted Baha’is, Christians, and other religious minorities.